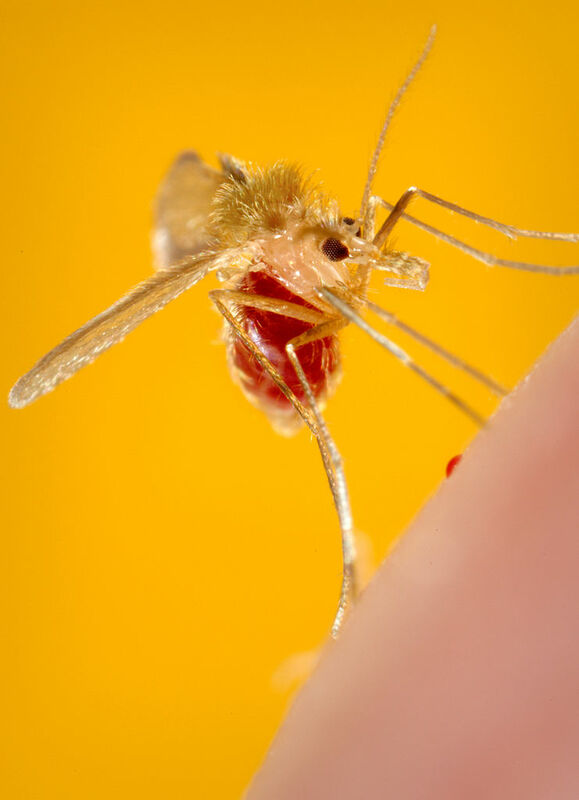 Leishmania, the protozoan parasite that causes kala-azar, spreads to humans through the bite of infected female sandflies. No vaccine has yet been licensed to prevent infection. Now, researchers at the Universities of Dundee and Aberdeen in the U.K. report, in an article published in the journal Proceedings of the National Academy of Sciences of the United States of America, that arsenic contamination of the water supply may have played a significant role in building the resistance of leishmania to the antimonial drugs. This is a very interesting post, and I just keep wondering what the general implications for these findings are. How many times this happens for other parasites and for other toxic chemicals and we don’t even think about? The landscape of toxic chemicals keeps changing constantly, with more and more chemicals added every day and more and more contaminated sites, and how is all this changing the spread of infectious diseases, and the resistance of pathogens to whatever drugs? And what about chemicals playing a role on bacterial antibiotic resistance? Thanks to these investigators hopefully more people will think about all these interferences, toxic chemicals present everywhere interfering with our general ability to control infectious diseases.